Meticulously Maintained Dormered Cape In School District 26 - P.S. 133/J.H.S. 172. 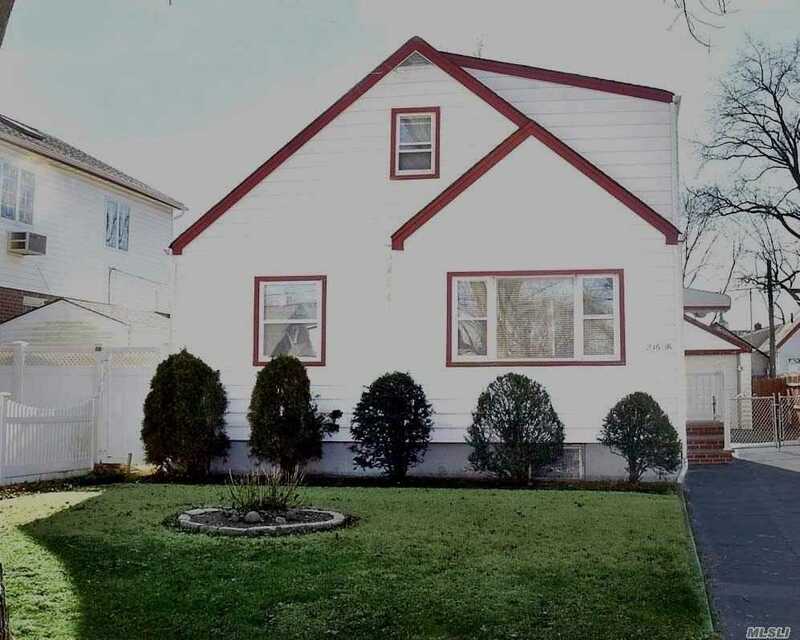 Fantastic Location Just East Of Cross Island Parkway. Convenient To Hillside Ave And Jamaica Ave Public Transportation (Q 43/36 Buses) And Bellerose Village L.I.R.R. Quiet Community With Shops, Restaurants, Houses Of Worship Nearby. Long Private Driveway And Detached Garage.